Ronan is located in the Southern Coast of California. He has a special ability to capture the feelings and connection between people. He doesn’t see photographing as a job, it’s a passion, a dream and most of all it’s fun. 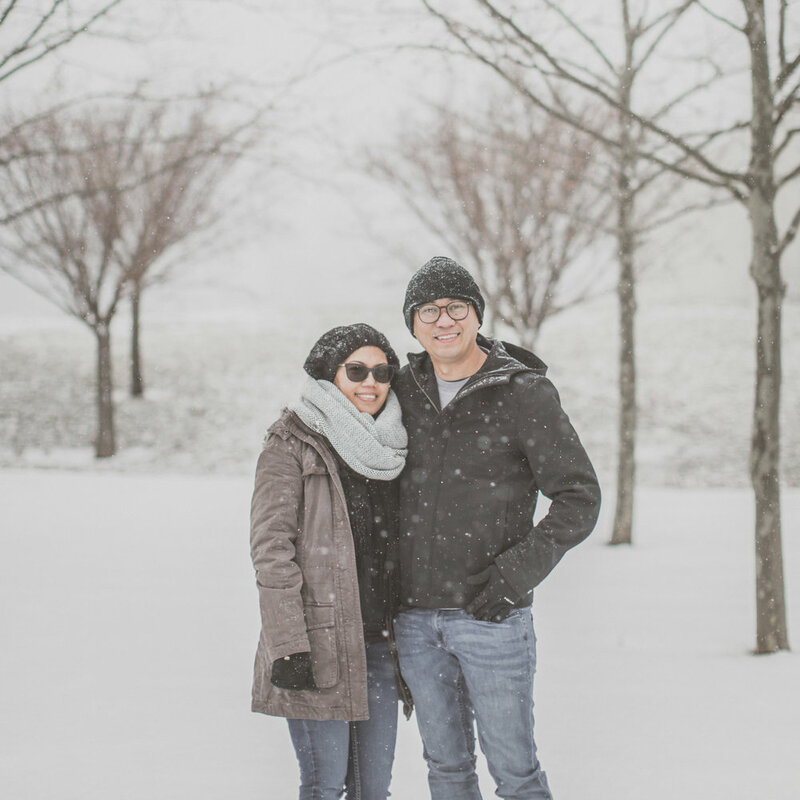 Organizing his own wedding brought so much desire to his photography dreams; overjoyed with their firstborn Keara Raissa, it was time for a camera purchase. Since then, it’s been indescribable! He loves capturing every emotion in a natural form. Laughing, playing, being silly and romantic. Every photo has it’s own tale, brings a new smile to one’s face. As a photographer, he’d be so honored to provide you what you could hold dear for life.